Welcome to Best Western Desert Villa Inn, conveniently located in the heart to downtown Barstow on Route 66, California. 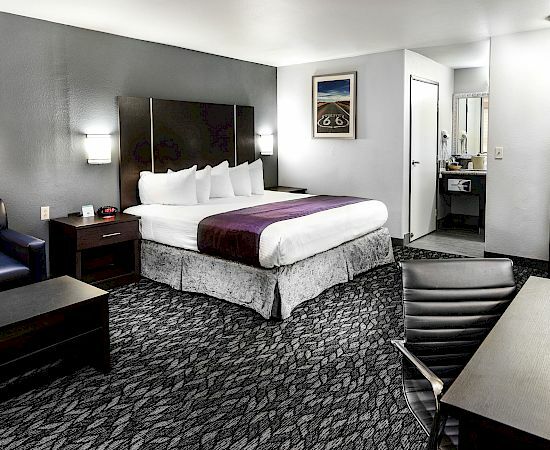 Whether you're traveling to Barstow or just passing through on Route 66, you can rest assured that you've made the right choice when it comes to comfortable and affordable hotels in Barstow, CA. 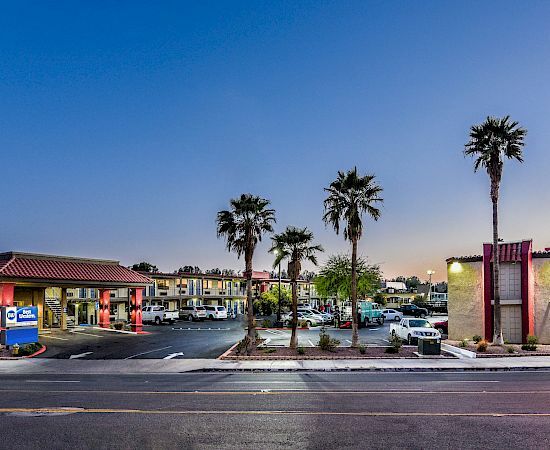 The Best Western Desert Villa Inn is situated just minutes from the Amtrak station and a great stop on the way to Las Vegas. 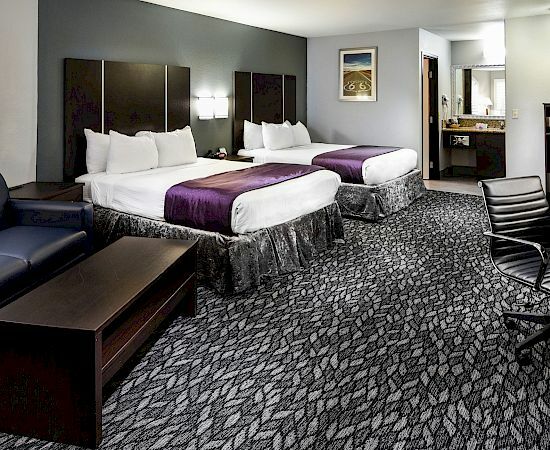 Our accommodations in Barstow are definitely cozy but, it is our people that make all the difference when it comes to the comfort of your stay. 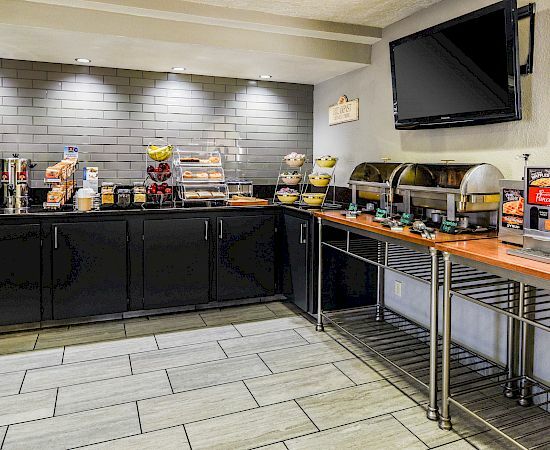 We take pride in delivering excellent service to all of our valued guests; offering more than just a place to rest your head, but a place to feel right at home. 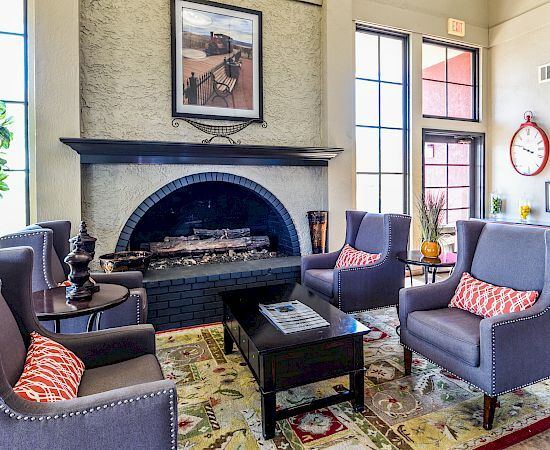 We are also one of the few pet-friendly hotels in Barstow don't leave your four-legged friend at home. 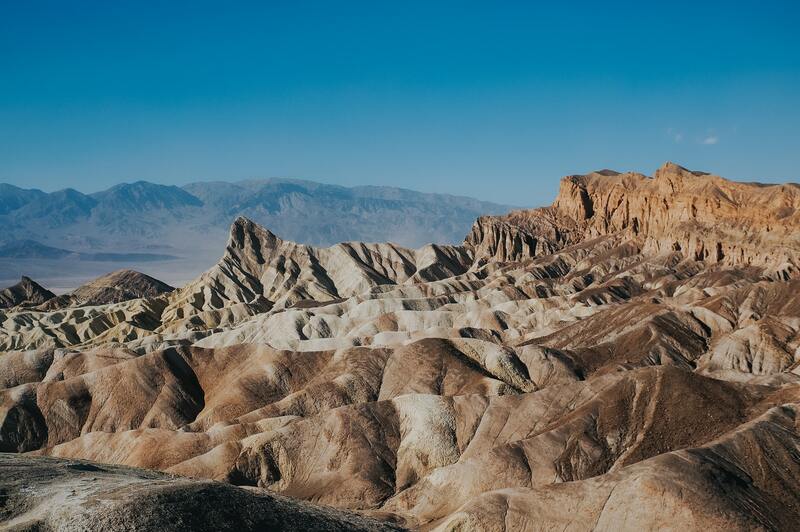 No matter what brings you along the road to Barstow, you’ll have easy access to many of the area’s most popular things to do in Barstow Ca. 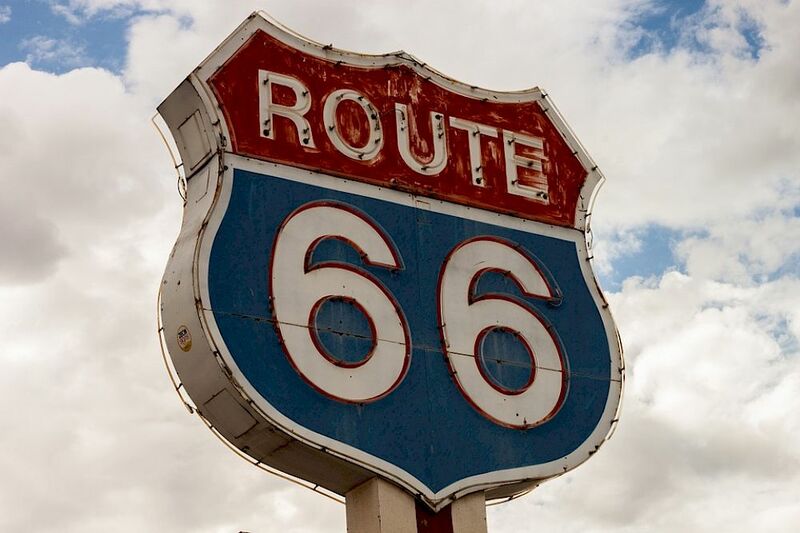 With The Death Valley Monument, Route 66 Territory Museum, and more located just a short distance away from our hotel, you’ll be perfectly positioned to experience it all! Designed to help you save while you're on the road. AAA/CAA, AARP/Senior, and Government rates.